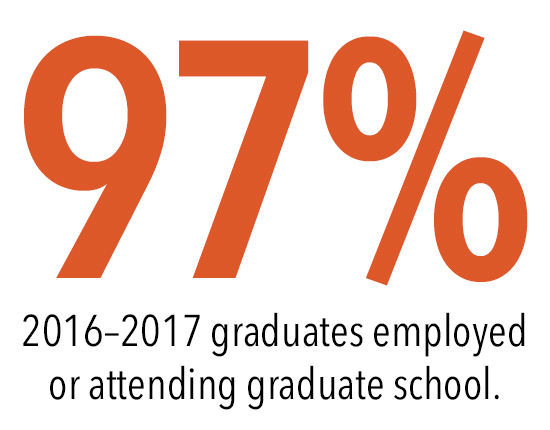 Ninety-seven percent of recent graduates are working or attending graduate school across the country and around the world. 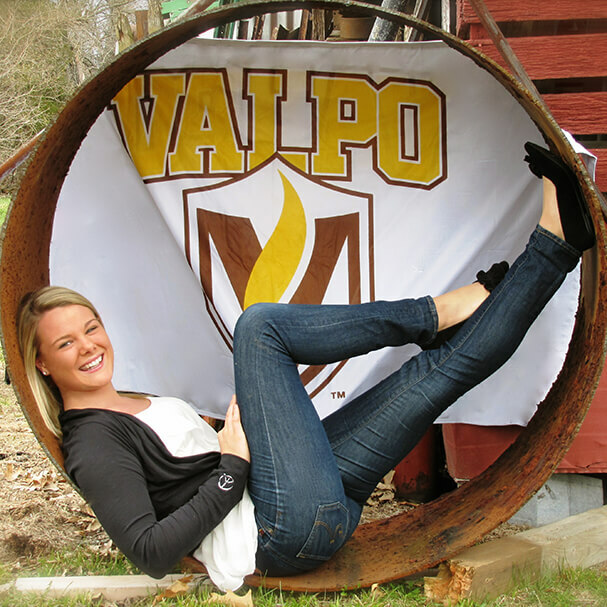 Where will a Valpo degree take you? 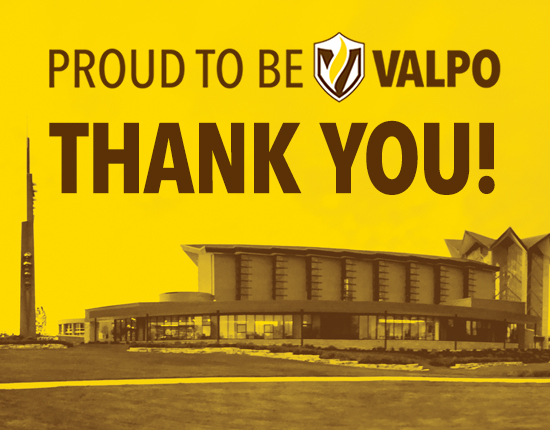 Thanks to you, our sixth-annual Day of Giving, Proud to be Valpo, was a success! For 24 hours, students, faculty, staff, alumni, parents, and friends came together to grant life-changing, transformative opportunities. 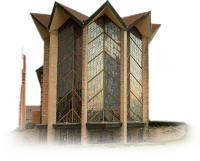 The best way to know if Valpo is the place for you is to visit. Schedule a campus tour, meet current students and professors, and learn more about life at Valpo. 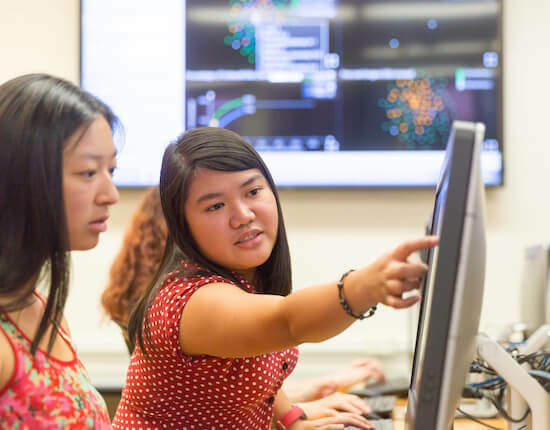 A grant from the National Science Foundation will advance the field of data science education, creating opportunities for undergraduate research. 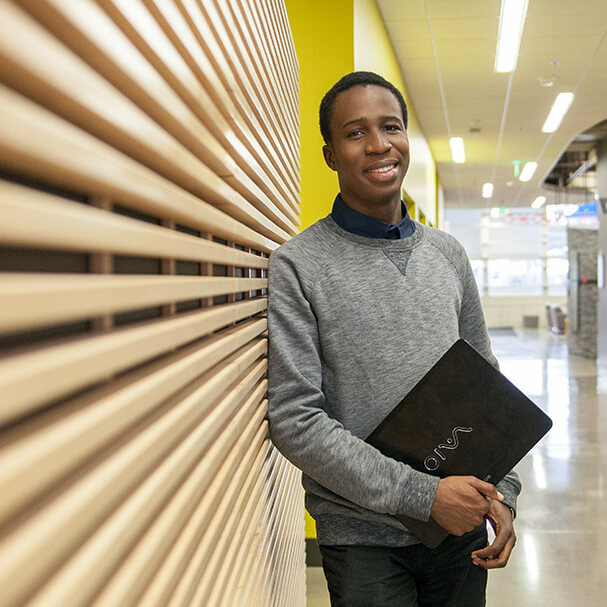 Students will survey data scientists at top firms such as E-Trade, Pandora, and Google. 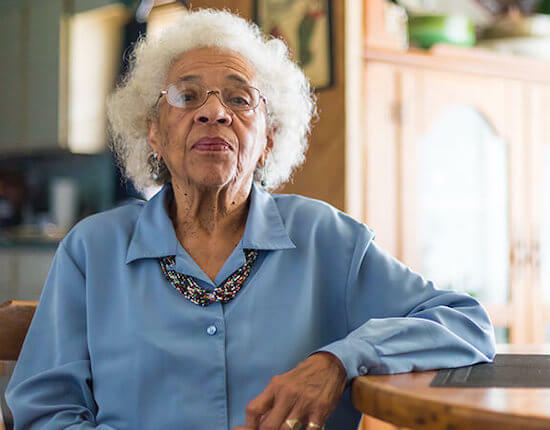 Read the story of trailblazer Lou Jeanne Bray '60 Walton, one of the first African American students at Valpo and the first African American woman to receive tenure at the University. Professors Sara Gundersen, Theresa Kessler, and Julie Peller have been named recipients of the Wheat Ridge Ministries-O.P. Kretzmann Fund grants for Research in the Healing Arts and Sciences. 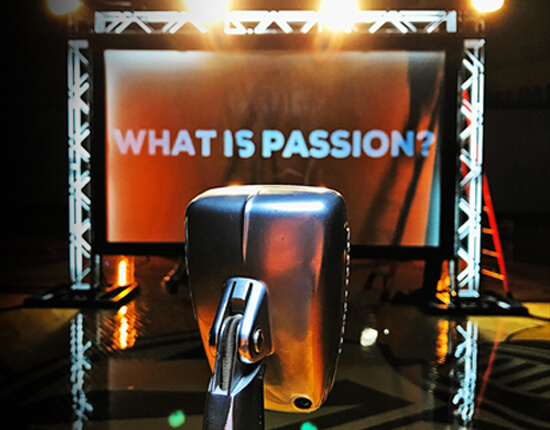 Watch as Valpo students share what passion means to them and how it drives them to do some incredible things. 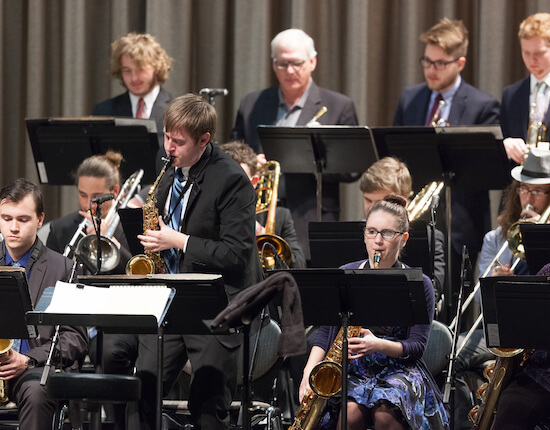 The annual Jazz Fest brings together music lovers from across Northwest Indiana and the Chicago area to delight in performances by local, regional, and national performers. Valpo's College of Nursing and Health Professions is celebrating its 50th anniversary, an important milestone in its legacy of preparing health care providers for the world. 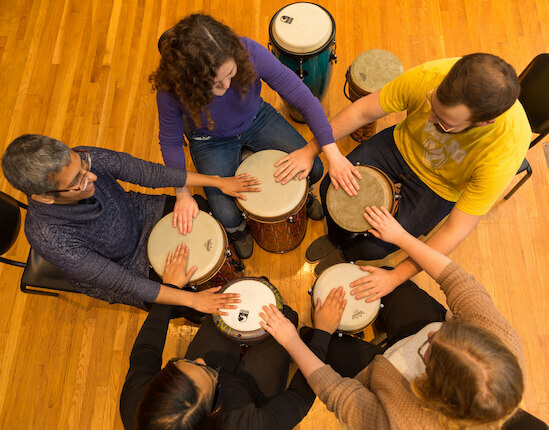 Through our new music therapy program, pending AMTA approval, students will learn to use their passion for music in service of others, within a field that's rapidly growing. Performances on April 26, 27, and May 3 at 8 p.m. and May 5 at 2 p.m.
Conferring of degrees for undergraduate, graduate, and law students. Register now for FOCUS, our orientation program for all first-year students. 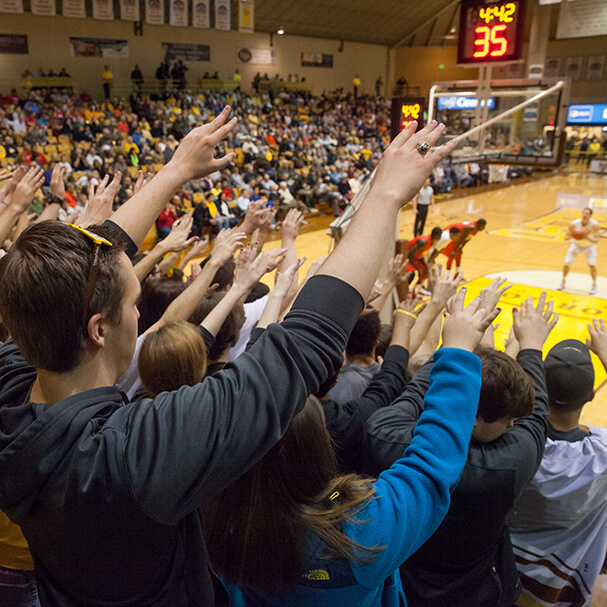 At Valpo, student-athletes are champions in the classroom, community, and competition. 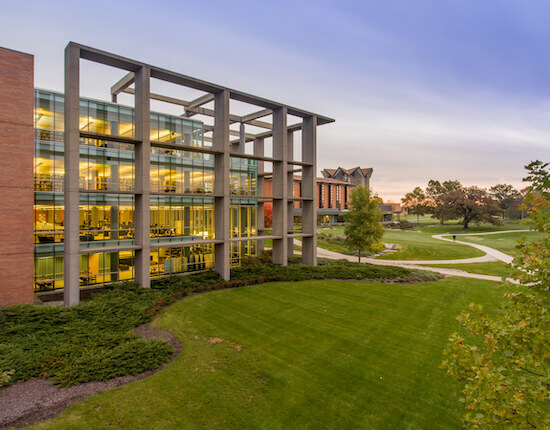 Valpo’s beautiful campus features state-of-the-art facilities and open spaces for study, fun, and relaxation. Downtown Valparaiso features exciting events like outdoor concerts and is just an hour from downtown Chicago. 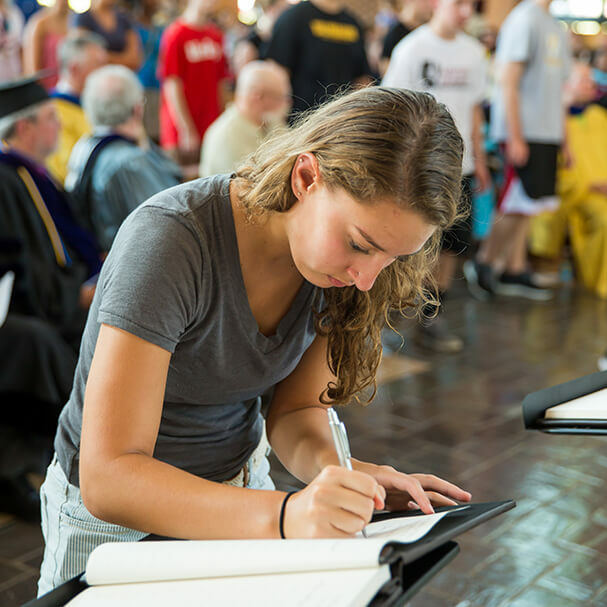 At Opening Convocation, Valpo students commit to uphold the highest standards of academic integrity. 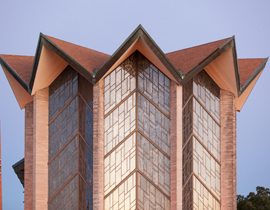 The Arts at Valpo features more than 100 performances annually and is home to the Brauer Museum of Art. 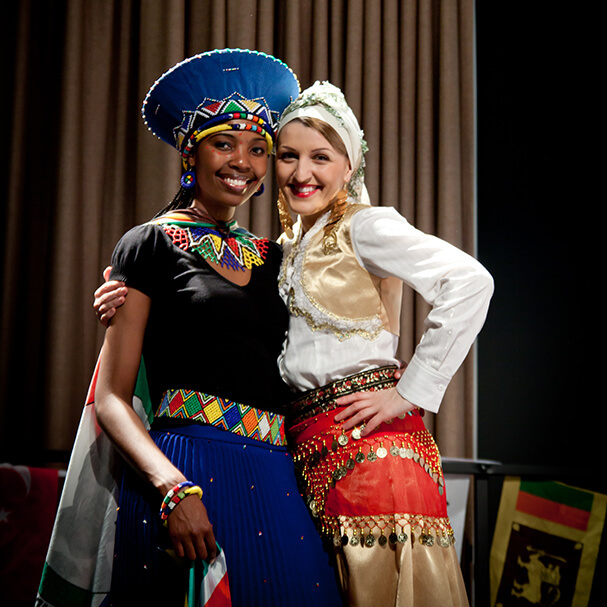 Valpo hosts numerous events throughout the year, offering students opportunities to learn from other cultures. 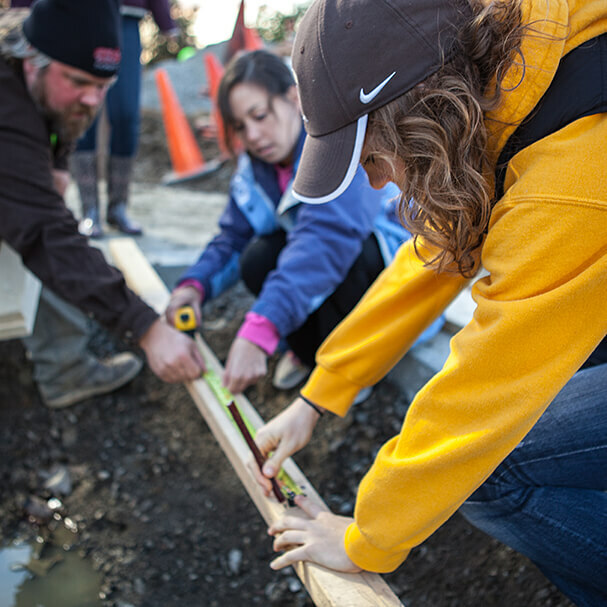 At Valpo, students gain hands-on experience through undergraduate research and experiential learning. 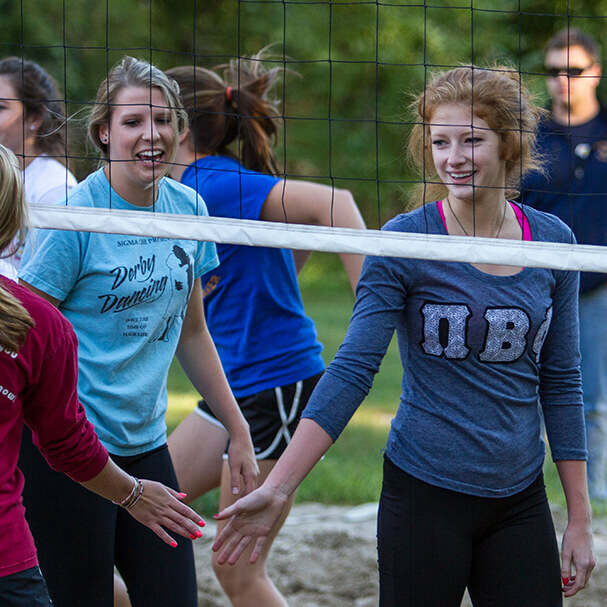 Nearly one in three students is part of a sorority or fraternity, where they volunteer, grow as leaders, have fun, and make friends. 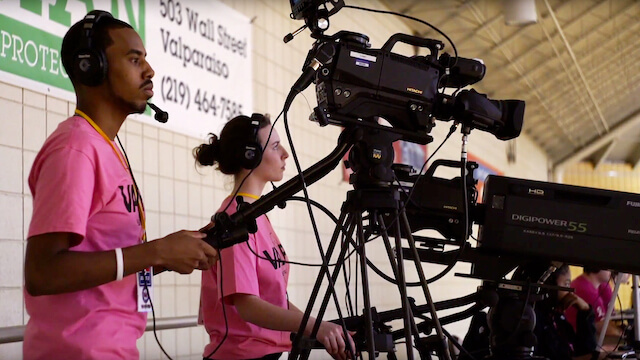 Valpo students make a difference locally, nationally, and globally. 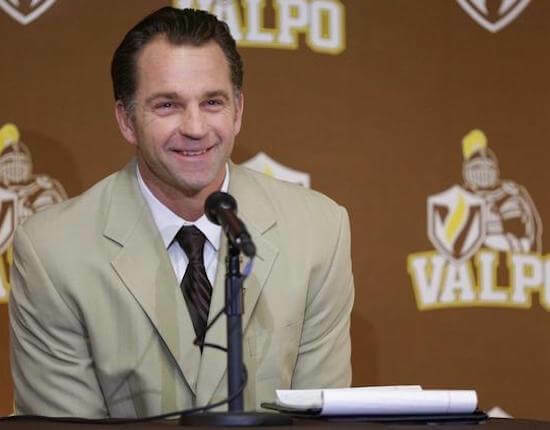 Valpo students lead with compassion, character, and integrity and make a difference in the world. 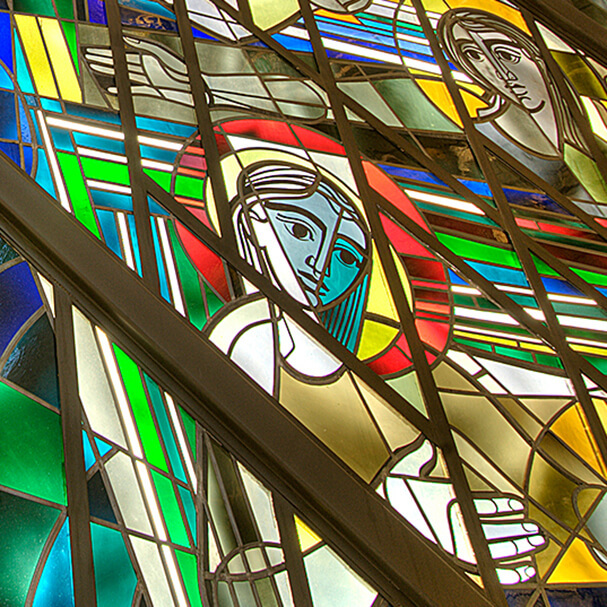 A variety of daily opportunities exists for worship, prayer, and quiet reflection. 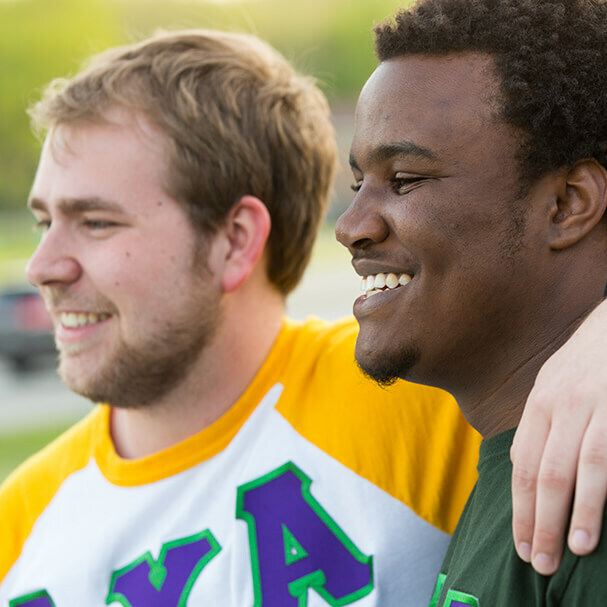 Valpo’s vibrant campus community fosters connections with friends and mentors that last a lifetime. 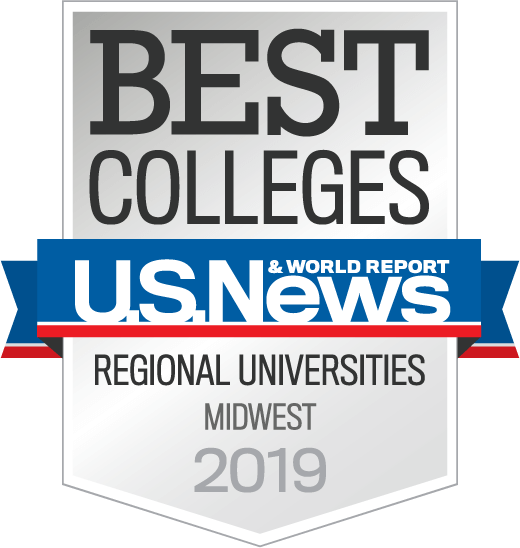 The College of Arts and Sciences is the largest college at Valpo, home to 23 departments and more than two dozen interdisciplinary programs that engage students in the study of humanities, sciences, the arts, pre-professional studies, and social sciences. The College of Business offers a holistic learning experience to develop globally savvy and analytical business executives. 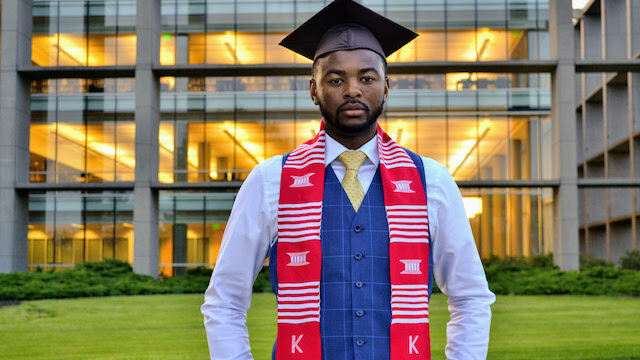 Undergraduate programs are marked by a hands-on approach evident in everything from project-oriented assignments to a required internship program. 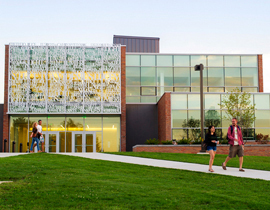 The College of Engineering provides a state-of-the-art engineering education in a liberal arts setting. 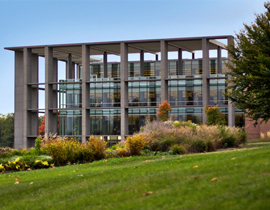 Award-winning facilities include the LEED Platinum certified Donald V. Fites Engineering Innovation Center and the James S. Markiewicz Solar Energy Research Facility. For more than 40 years, the College of Nursing and Health Professions has remained one of the nation’s finest nursing programs. 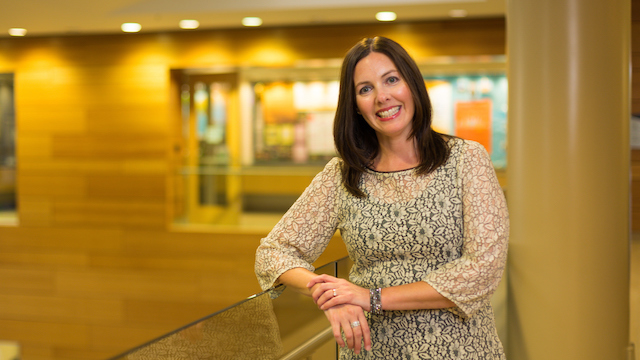 Programs go beyond the traditional to include health care leadership and other concentrations to meet growing market needs. 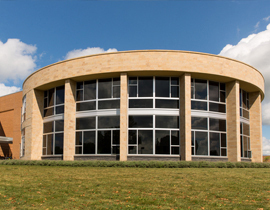 Christ College — The Honors College inspires students to look beyond the obvious to discover new ideas, thoughts, and beliefs. 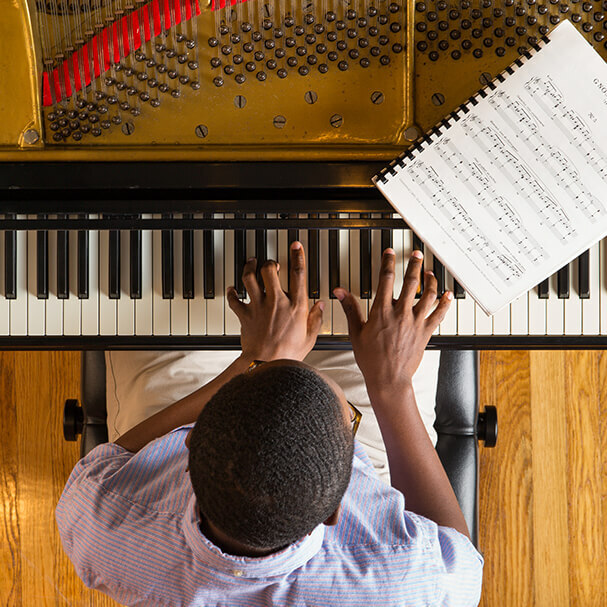 For high-caliber students of all majors, Christ College offers a rigorous learning environment and a variety of opportunities outside of the classroom. 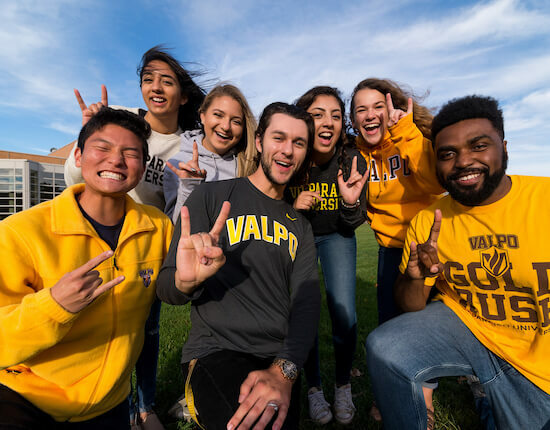 Valpo offers a variety of postgraduate options through the Law School and the Graduate School, with flexible schedules and distance delivery options. 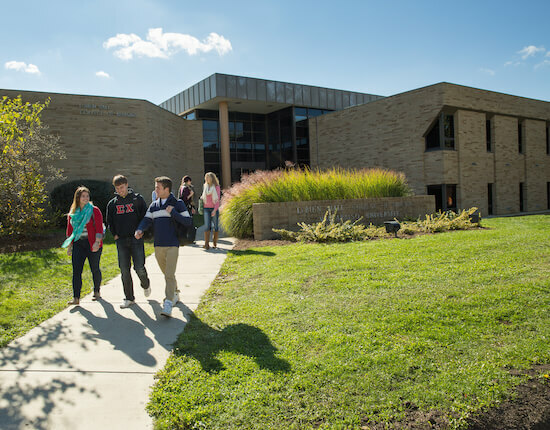 Recognized as one of the best universities in the Midwest by U.S. News & World Report every year since 1990.